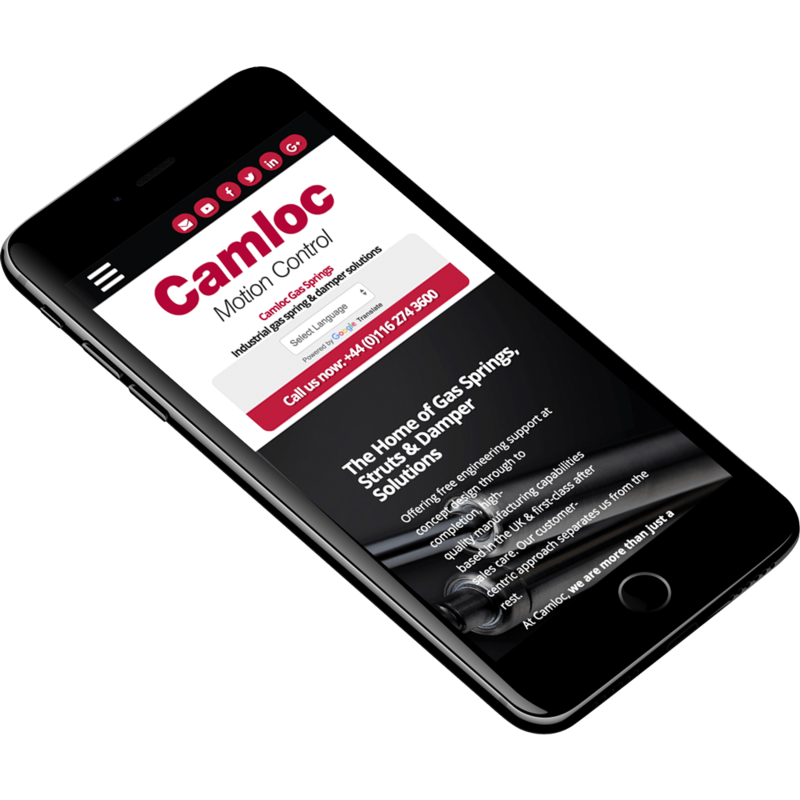 As part of our mission to be more than just a manufacturer of gas springs and dampers, we regularly update our blog. In our blog section you can keep up to date on current and future prospective business activity, employee growth and what we are doing regarding corporate social responsibility, among other things. Camloc has set out its plans for growth today having secured investment from Foresight Group (“Foresight”).